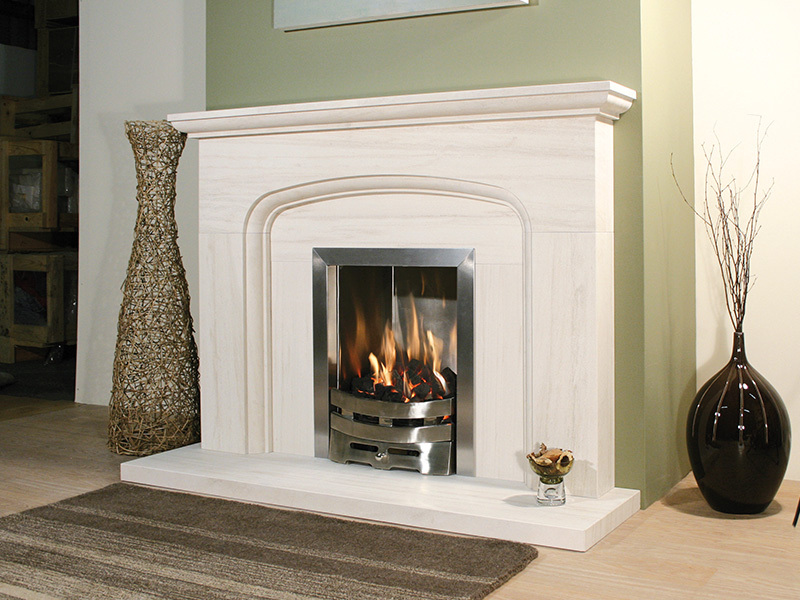 Crafted from luxurious Portuguese limestone. The Lavante uses a graceful sweeping arch giving this model a wonderful soft patina. A popular choice that is sure to transform any living space.